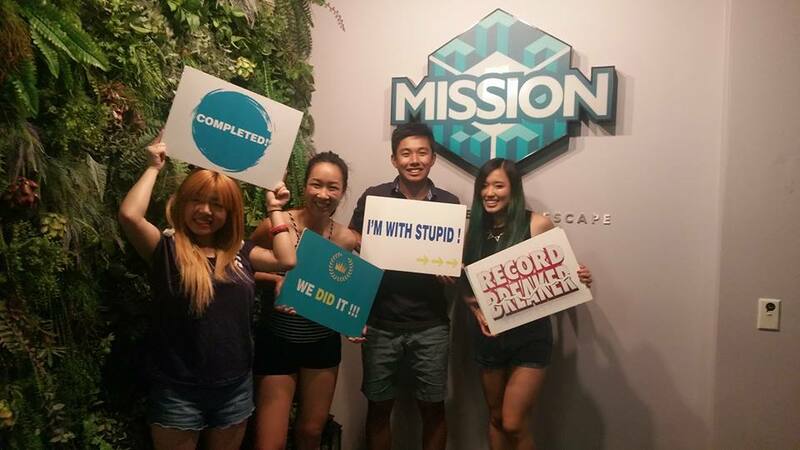 Attempted an escape room with my friends today! It was FUN. We failed... so many times. We received LOTS of help from the directors and took way too long haha. But it was good and I would attempt another escape room again! 2:30PM Meal 2: 6 plates of sushi, vegan choices of course! 6:30PM Meal 3: watermelon and 6 pieces of Moo Free advent chocolate hehe.